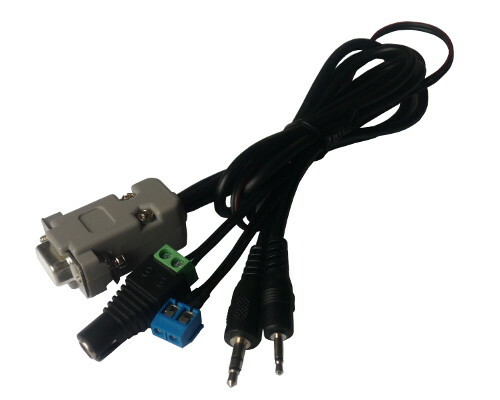 This cable allows you to connect PLXDigi/PLXTracker to Motorola GM300/GM350 radio front panel RJ-45 microphone connector. 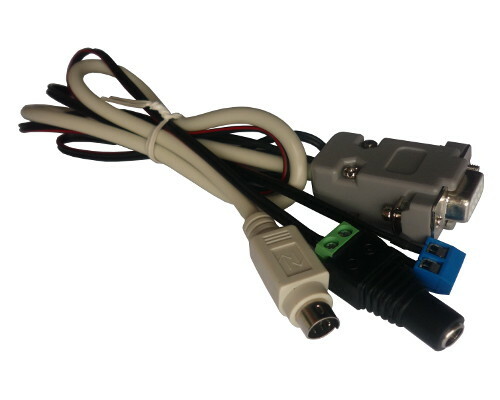 This cable allows you to connect PLXDigi/PLXTracker to Kenwood TM-281 using RJ-45 microphone connector + speaker 3.5mm jack. 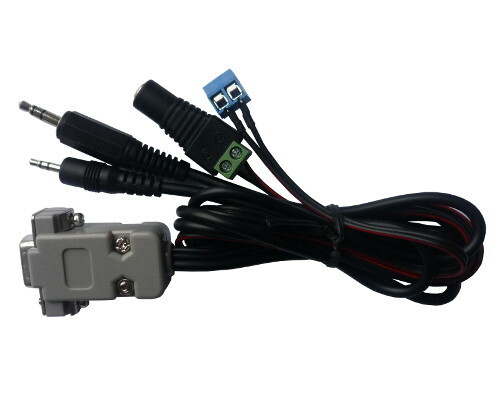 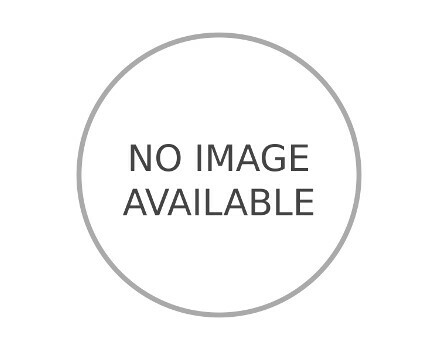 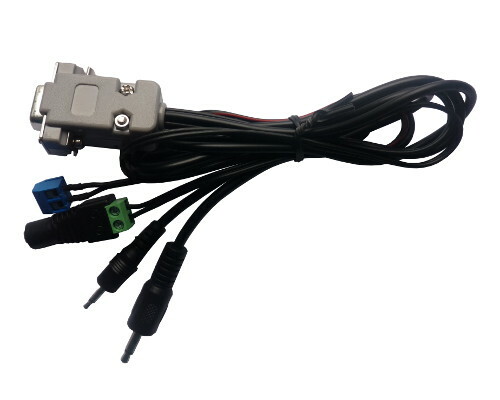 This cable is a converter between PLXDigi/PLXTracker radio connector and Kantronics-style DB9/female radio connector.